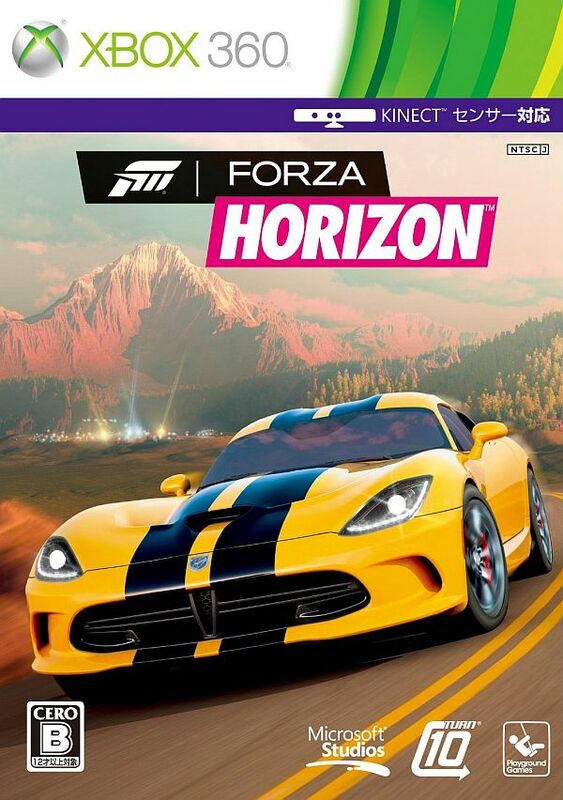 Forza Horizon is a racing video game for Microsoft’s Xbox 360 video game console. Developed principally by British games developer Playground Games. The game is an open-road game based around the fictitious Horizon Festival, a street racing event set in the state of Colorado. Two fonts have been used in the logo of the video game. The “Forza” part is very similar to Akzidenz Grotesk Extended while the “Horizon” part is very similar to Futura Condensed ExtraBlack Italic.